Q: What&rsquo;s your payment terms9 A: We could accept L/C sight, T/T ,Paypal and E-credit etc. You pay the sample cost and shipping cost first. We will return you the money back when place official orders. 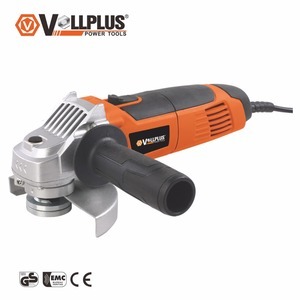 electric power tools 720w Disc 125mm angle grinder Specifications Model NO. 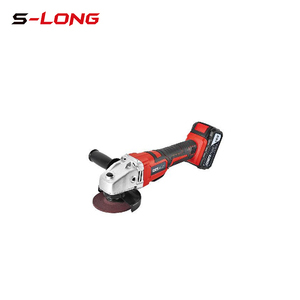 W 500pcs Delivery Time 30days after payment 20'(pcs) 7600pcs Main Port Ningbo/Shanghai Ningbo Oucheng Mechanical and Electrical Industy Co. ,Ltd , is located in West GaoQiao Road127 Yinzhou District Ningbo City,Zhejiang Province, with good traffic,and only 3killometers nearby the Hang Yong high-road. 2- Semi-Automatic PET Bottle Blowing Machine Bottle Making Machine Bottle Moulding Machine. 4- Semi-Automatic PET Bottle Blowing Machine Bottle Making Machine Bottle Moulding Machine. 5- Semi-Automatic PET Bottle Blowing Machine Bottle Making Machine Bottle Moulding Machine. Yongkang Zongbon Import & Export Co., Ltd.
W 17 /19KG Packaging Details The normal package is carton box. We can also use customers's designed carton box or Color print box. Q:What is MOQ for purchasing9 A: we offer 20pcs of trial order under our brand. 3. 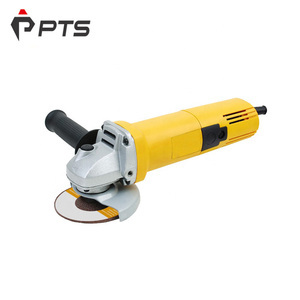 Sample order: you can buy samples for testing first, will be sent immediately if have stock. 5. ODM: can help you turn your idea into real items, also our engineer will offer professional suggestions. 6. 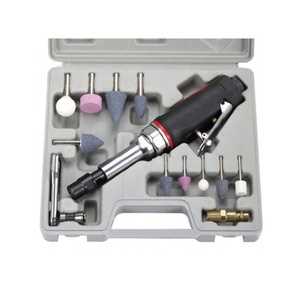 Strict quality control: each tool is tested according to Plessey professional requirements. With rich exported experience nearly 20 years. We have chance to go other country do reach and devolpment. We are finding good partner, welcome you join us. 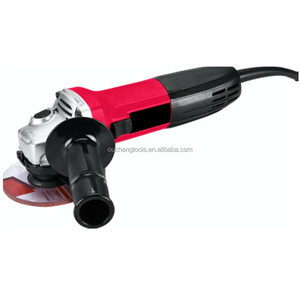 Alibaba.com offers 3,084 electric angle grinder tool products. 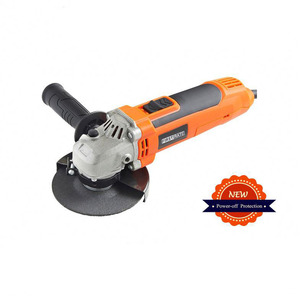 About 73% of these are grinder, 1% are abrasive tools, and 1% are grinding machines. 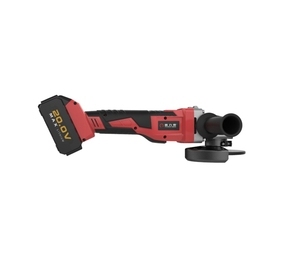 A wide variety of electric angle grinder tool options are available to you, such as free samples, paid samples. 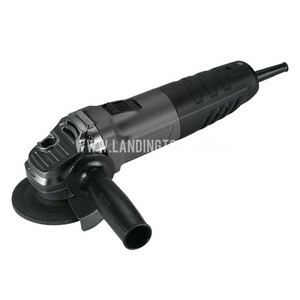 There are 3,094 electric angle grinder tool suppliers, mainly located in Asia. 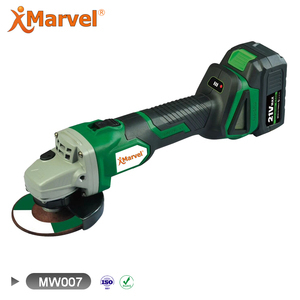 The top supplying countries are China (Mainland), Taiwan, and United Arab Emirates, which supply 98%, 1%, and 1% of electric angle grinder tool respectively. 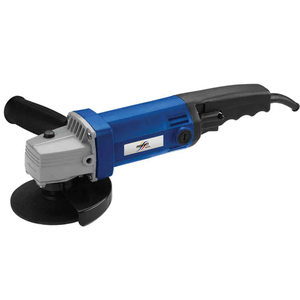 Electric angle grinder tool products are most popular in Mid East, Eastern Europe, and Western Europe. You can ensure product safety by selecting from certified suppliers, including 453 with ISO9001, 103 with Other, and 16 with GSV certification.